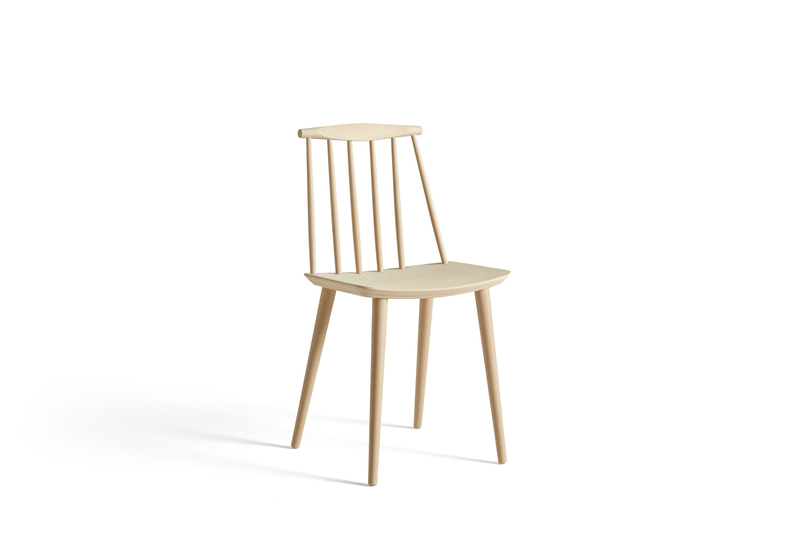 J77 dining chair has been designed by Folke Pålsson and is made from beech wood in natural wood and in 5 different stained colours. 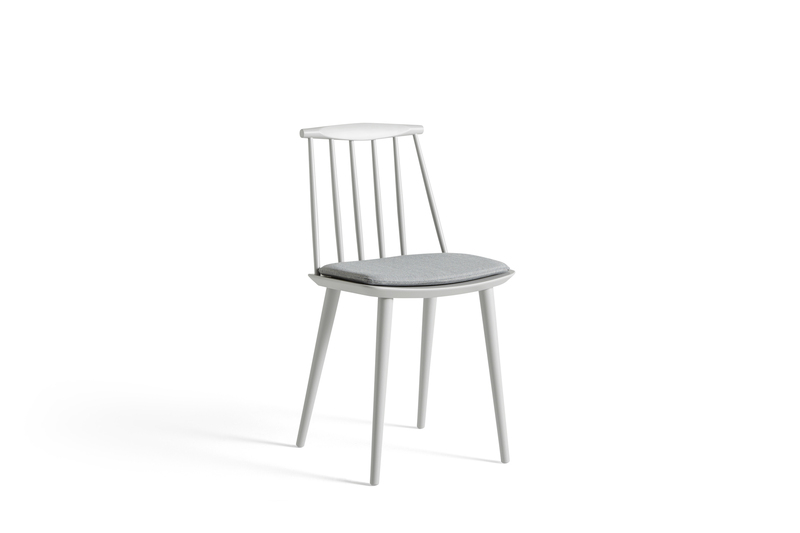 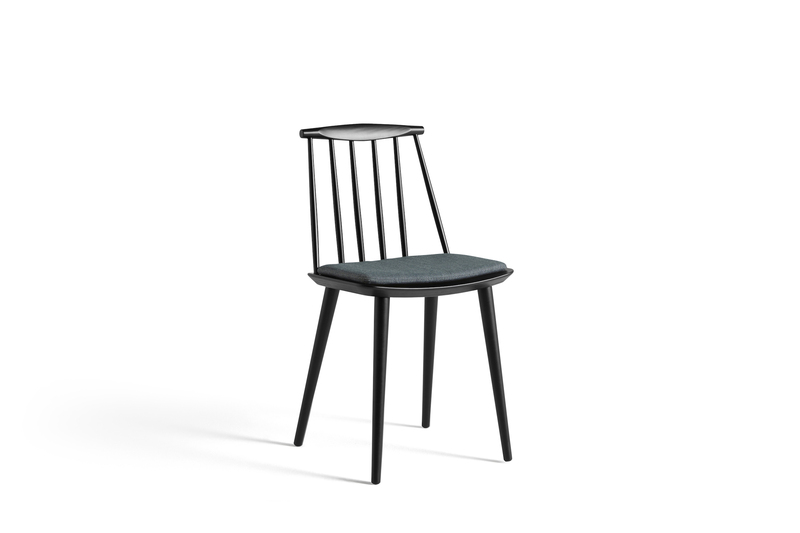 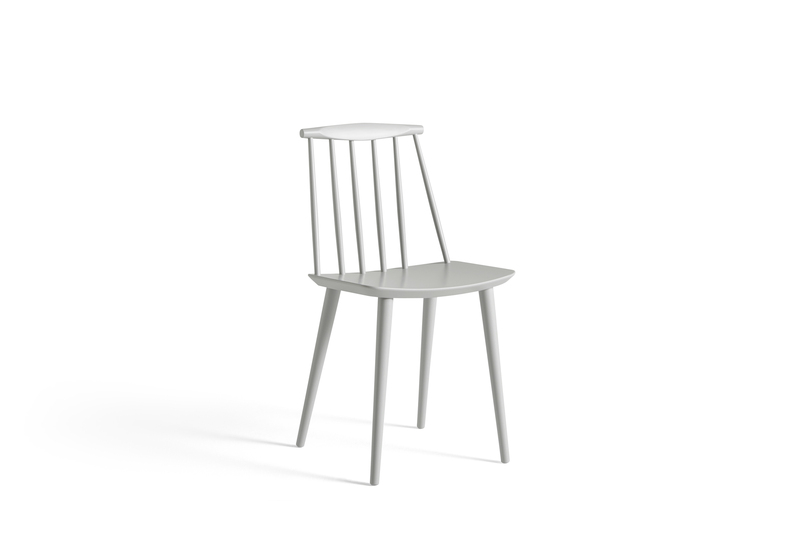 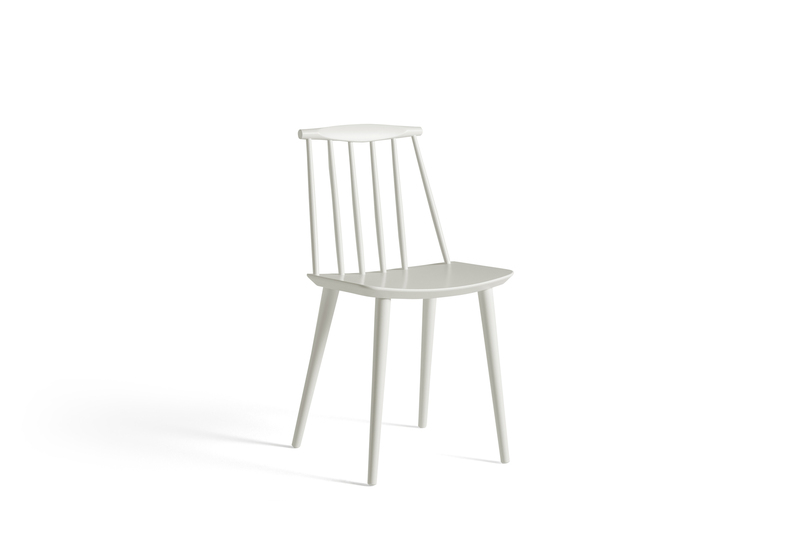 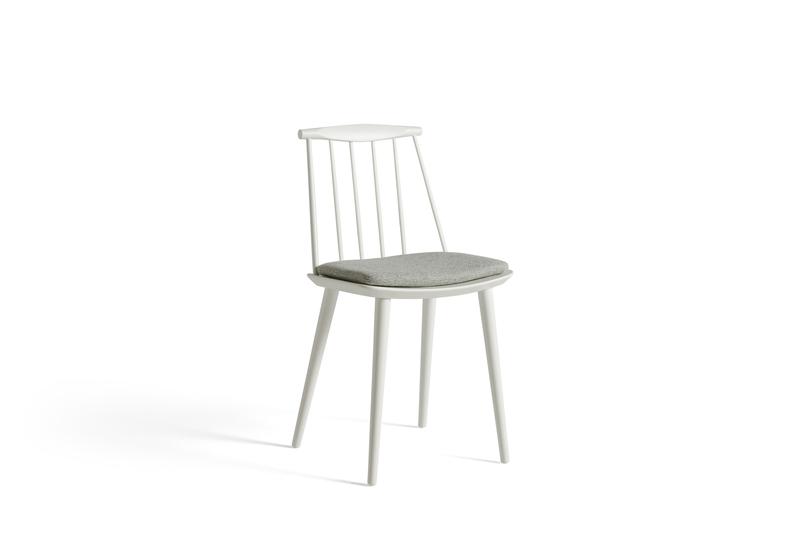 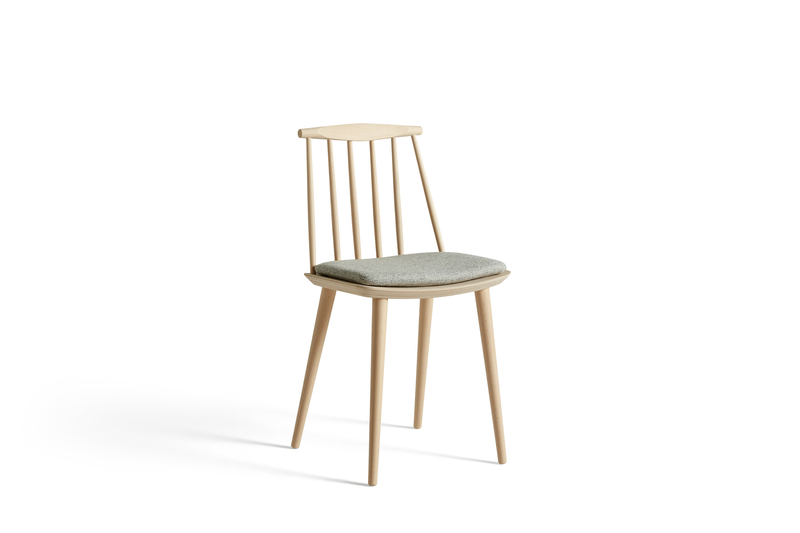 J77 dining chair is part of Hay's 2011 relaunch of the Danish furniture classics originally made for FDB, the Danish Consumers’ Co-operative Society. 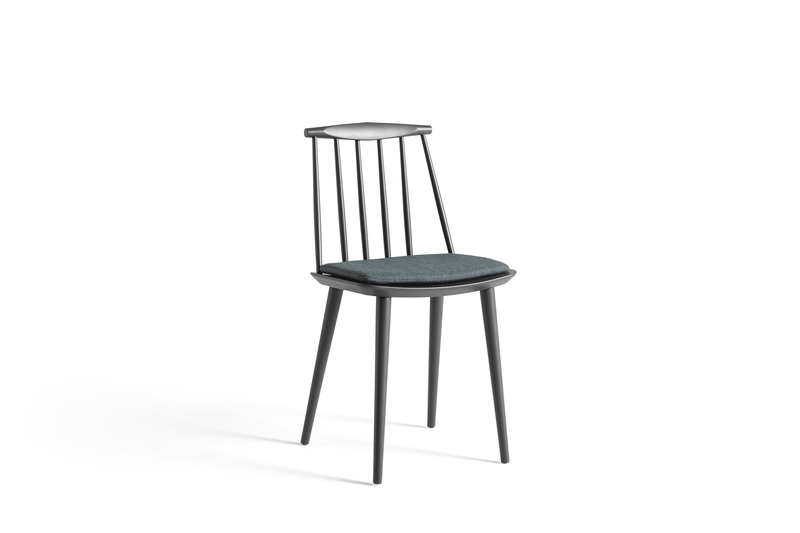 FDB’s furniture production started in the 1940s and their main idea was functionalist and democratic design for the people. 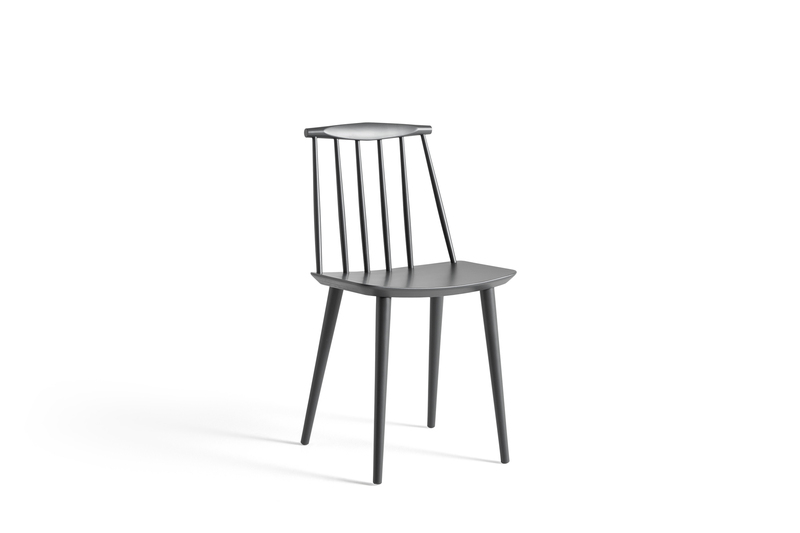 Thanks to industrial production, FDB was able to manufacture high quality design furniture for ordinary people at relatively low prices. 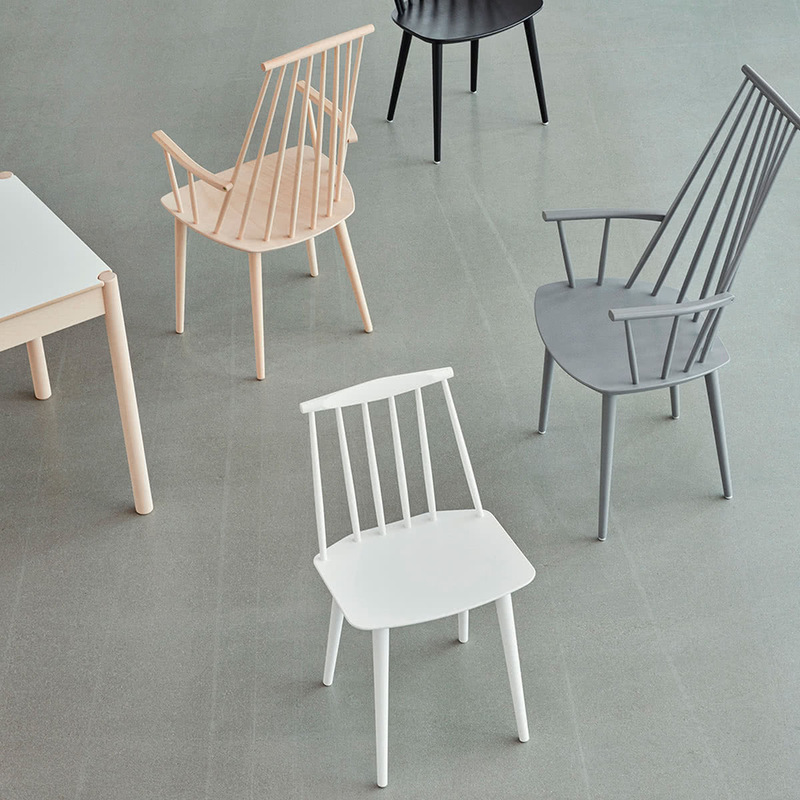 Versions natural beech, white, beige grey, dusty grey, stone grey and black stained beech.